Showing results by narrator "Polly Lee"
In less than a year, Kelsea Glynn has transformed from a gawky teenager into a powerful monarch. As she has come into her own as the Queen of the Tearling, the headstrong, visionary leader has also transformed her realm. 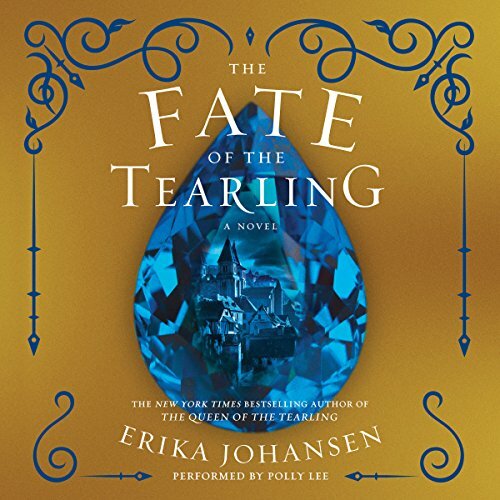 In her quest to end corruption and restore justice, she has made many enemies - including the evil Red Queen, her fiercest rival, who has set her armies against the Tear. Former best friends Sophie and Agatha thought their ending was sealed when they went their separate ways, but their storybook is about to be rewritten - and this time theirs isn't the only one. 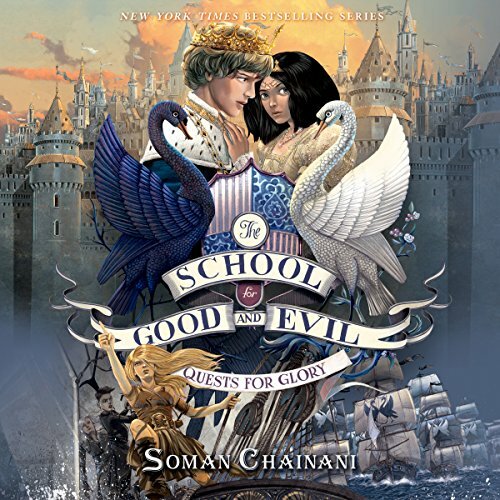 With the girls apart, Evil has taken over, and the forces of Good are in deathly peril. Will Agatha and Sophie be able to work together to save them? Will they find their way to being friends again? And will their new ending be the last Ever After they've been searching for? 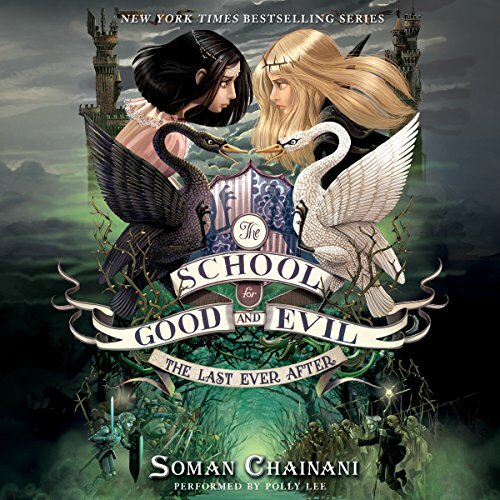 In the epic sequel to the New York Times best-selling novel The School for Good and Evil, Sophie and Agatha are home, living out their Ever After. But life isn’t quite the fairy tale they expected. 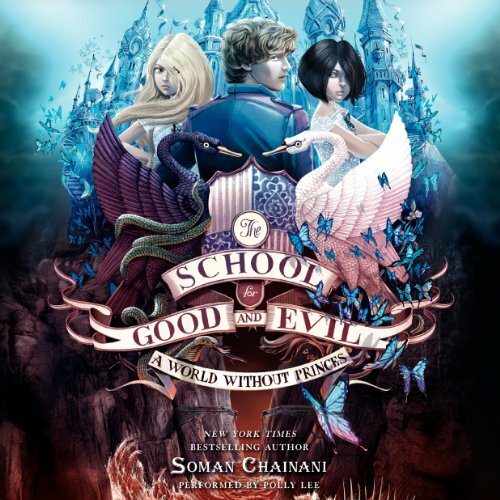 When Agatha secretly wishes she’d chosen a different happy ending, she reopens the gates to the School for Good and Evil. But the world she and Sophie once knew has changed. Witches and princesses, warlocks and princes are no longer enemies. New bonds are forming; old bonds are being shattered. Wasn't as good as the first. Where were you the day Diana died? Like the assassination of John F. Kennedy, the tragic death of the Princess of Wales on August 31, 1997, is one of the defining benchmarks in history - an event that touched each of us so profoundly we will never forget the moment we heard the news. 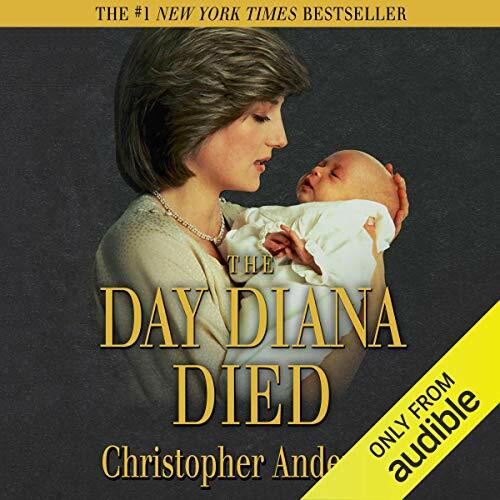 Twenty years after the Paris car crash that ended Diana's life at age 36, the story of her remarkable life and tragic death still have the power to mesmerize. Following her storybook wedding to Prince Charles, she had evolved from "Shy Di" into the most famous person in the world. With close to two million core participants, triathlons of various distances and challenges are attracting more participants than ever before. 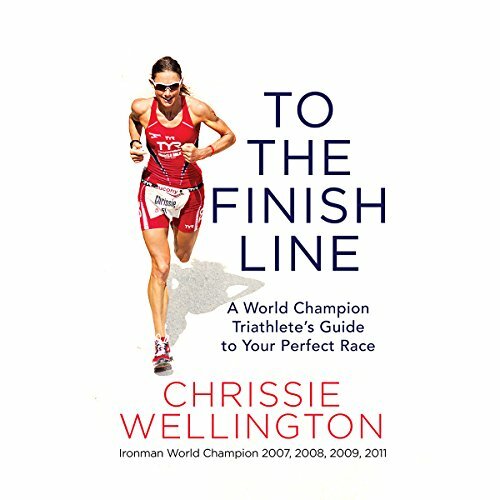 In To the Finish Line, one of the sports' greatest legends brings triathlon to life, with guidance for newbies or experienced athletes to achieve their best triathlons - no matter their ability. 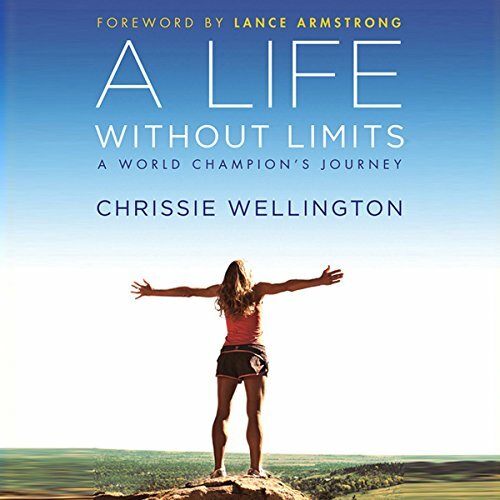 Filled with training tips, practical advice, and inside information from a champion, triathletes of all levels can benefit from Wellington's experience and insight. Her book will guide listeners on their own journeys. 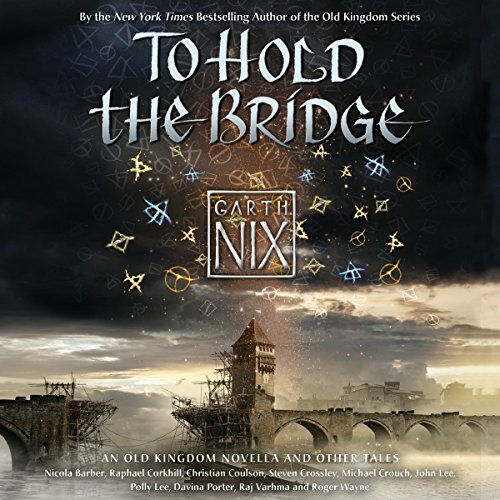 Garth Nix is renowned for his legendary fantasy works, but To Hold the Bridge showcases his versatility, as the collection offers 19 short stories from every genre of literature, including science fiction, paranormal, realistic fiction, mystery, and adventure. Whether writing about vampires, detectives, ancient spirits, or odd jobs, Garth Nix's ability to pull his readers into new worlds is extraordinary. 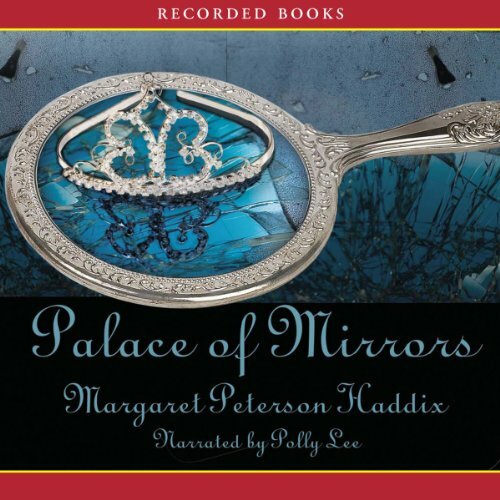 Stealing a stranger's carriage is the second most reckless thing Lady Catrin Gryffin de Warrene has ever done. The first is succumbing to her powerful attraction to the carriage's owner. 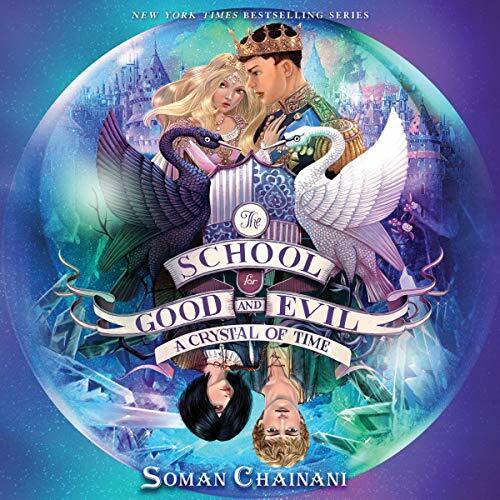 Catrin has heard the rumors about Sir Orion Wherlocke's family and their otherworldly gifts. He's the one person who can keep her son and his inheritance safe from her late husband's ruthless brother. As for how to protect herself… it may be too late for that. THANK GOODNESS FOR A CHANGE OF NARRATOR! 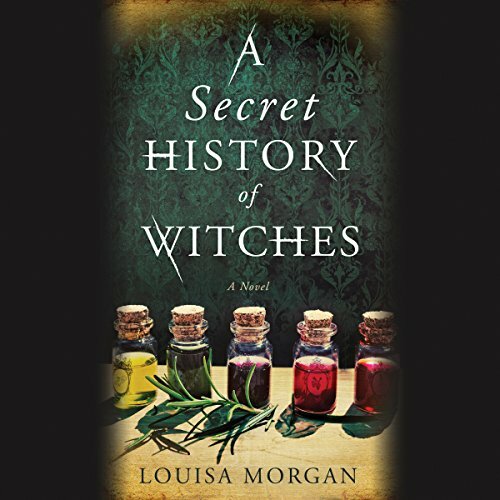 Disguised as a peasant, Cecilia has been hiding for years from the evil people who killed her parents. Now the time has come to reclaim her title. There's just one problem. Princess Desmia - supposedly Cecilia's decoy - believes a different version of the story. 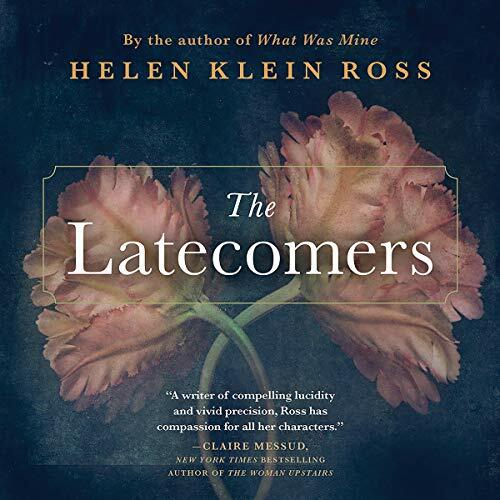 In 1908, 16-year-old Bridey runs away from her small town in Ireland with her same-age sweetheart, Thom. But when Thom dies suddenly of ship fever on their ocean crossing, Bridey finds herself alone and pregnant in a strange new world. Forced by circumstance to give up the baby for adoption, Bridey finds work as a maid for the Hollingworth family at a lavish, sprawling estate. She cares for the Hollingworth children as if they were her own, until a mysterious death changes Bridey and the household forever. 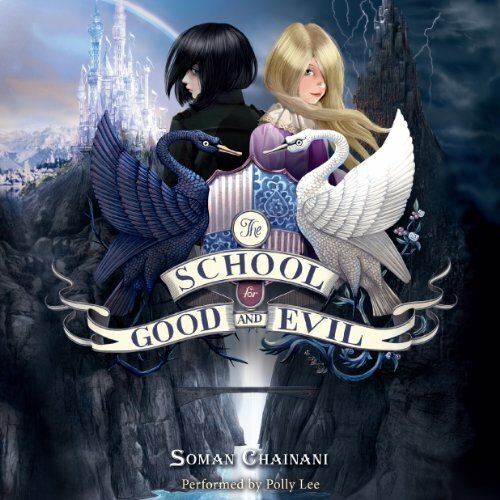 When Silla and Nori arrive at their aunt's home, it's immediately clear that the "blood manor" is cursed. 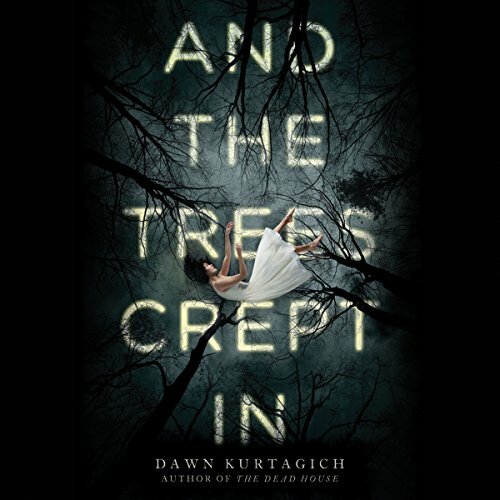 The creaking of the house and the stillness of the woods surrounding them would be enough of a sign, but there are secrets, too - the questions that Silla can't ignore: Who is the beautiful boy who's appeared from the woods? Who is the man her little sister sees, but no one else? And why does it seem that ever since they arrived, the trees have been creeping closer? 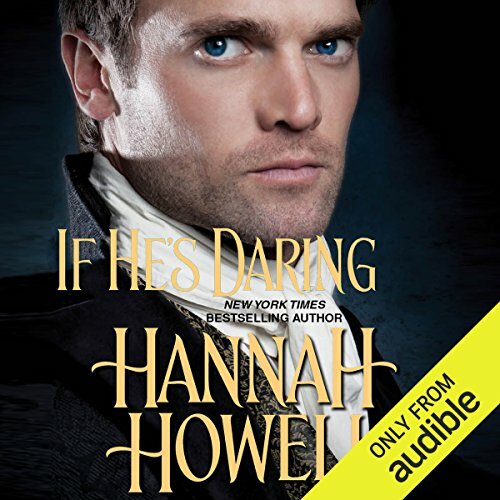 The ink is barely dry on Giorgios Letsos' divorce papers, but there's only one thing on this unstoppable Greek's mind: finding Billie Smith, his mistress before his marriage. But the sweet, pliable woman he once knew slams the door in his face! There is little in this world that a family cannot endure, if endure they must. For we all have it within us to lose everything, absolutely everything, and still find strength in the most simple, beautiful things. 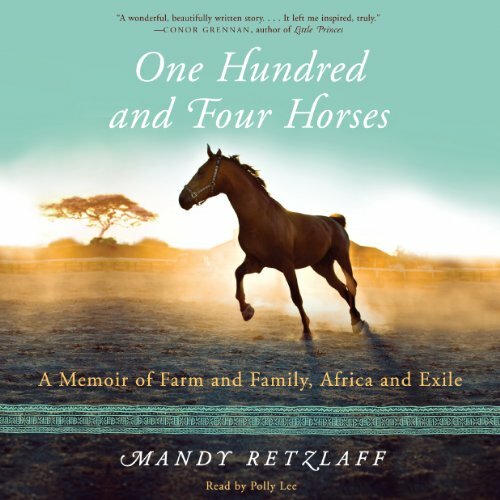 Pat and Mandy Retzlaff lived a hard but satisfying farming life in Zimbabwe. Working all hours of the day on their sprawling ranch and raising three boisterous children, they savored the beauty of the veld and the diverse wildlife that grazed the meadows outside their dining room window. After their children, the couple's true pride and joy were their horses. 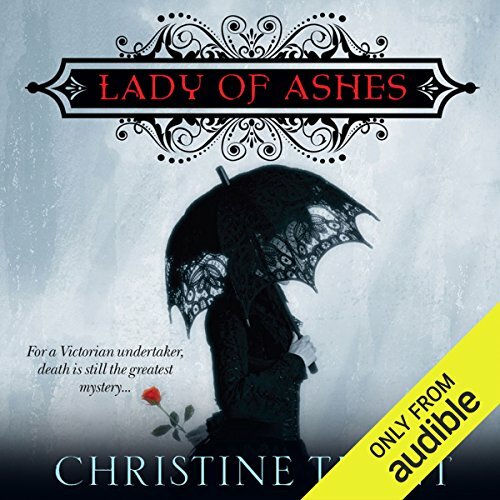 One of Victorian London's most respected undertakers, Violet Harper has the new duty of accompanying coffins from various undertakers on the London Necropolis Railway for respectful funerals and burials in Surrey. 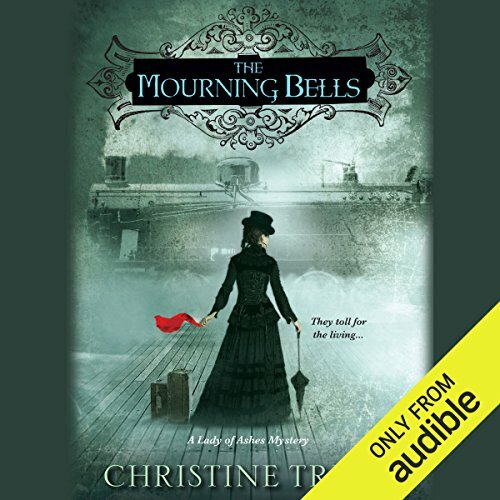 But on her fateful first trip, the mournful silence of the train is shattered by the shrill ringing of a coffin bell - a device that prevents a person from being buried alive.